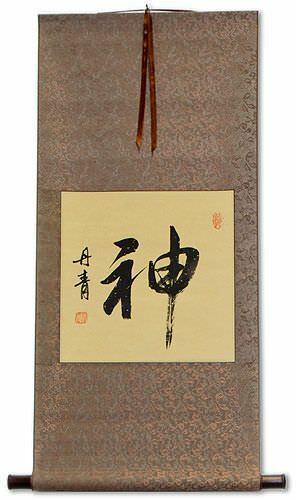 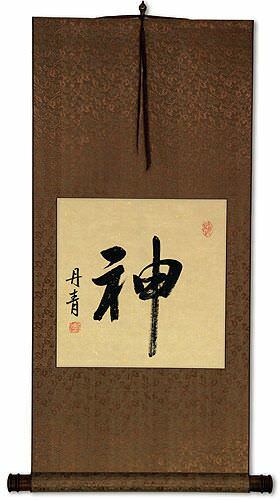 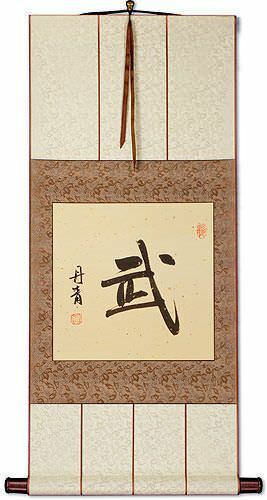 Buy a Warrior Soul Spirit of a Fighter calligraphy wall scroll here! 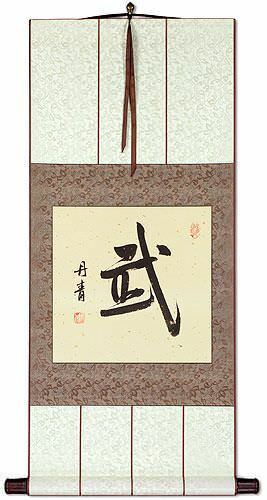 Some people may refer to this entry as Warrior Soul Spirit of a Fighter Kanji, Warrior Soul Spirit of a Fighter Characters, Warrior Soul Spirit of a Fighter in Mandarin Chinese, Warrior Soul Spirit of a Fighter Characters, Warrior Soul Spirit of a Fighter in Chinese Writing, Warrior Soul Spirit of a Fighter in Japanese Writing, Warrior Soul Spirit of a Fighter in Asian Writing, Warrior Soul Spirit of a Fighter Ideograms, Chinese Warrior Soul Spirit of a Fighter symbols, Warrior Soul Spirit of a Fighter Hieroglyphics, Warrior Soul Spirit of a Fighter Glyphs, Warrior Soul Spirit of a Fighter in Chinese Letters, Warrior Soul Spirit of a Fighter Hanzi, Warrior Soul Spirit of a Fighter in Japanese Kanji, Warrior Soul Spirit of a Fighter Pictograms, Warrior Soul Spirit of a Fighter in the Chinese Written-Language, or Warrior Soul Spirit of a Fighter in the Japanese Written-Language. 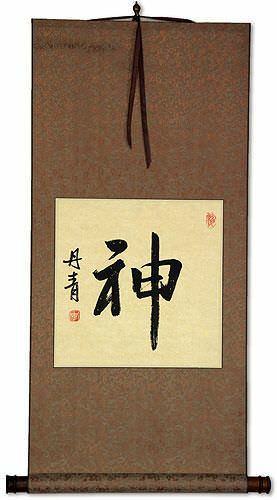 0 people have searched for Warrior Soul Spirit of a Fighter in Chinese or Japanese in the past year.